so others could . . .
You can hear Olga Dugan read on Monday, April 9th with Amy Barone at the Free Library of Philadelphia. Please click here for further details. Olga Dugan is a Cave Canem poet. 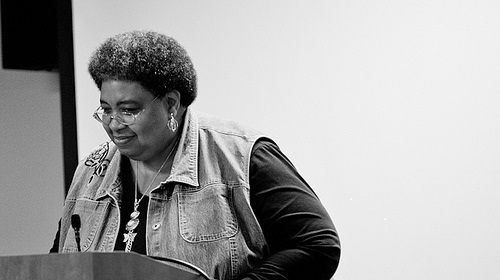 Her award-winning poems appear or are forthcoming in Virga, The Sunlight Press, Origins, The Peacock Journal, Typehouse Literary Magazine, Kweli, The Southern Quarterly, The Red Moon Anthology of English-Language Haiku, Cave Canem Anthology: XIII, Pirene’s Fountain, Tipton Poetry Journal, and Scribble. Holding a Ph.D. in Literary History and Culture from the University of Rochester, Olga is a Lindback Professor of English at Community College of Philadelphia.